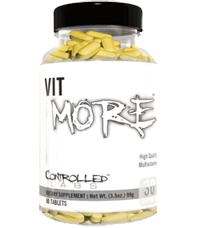 Home / New Arrivals / Strength Game GHrowth 30ct, Sale!! 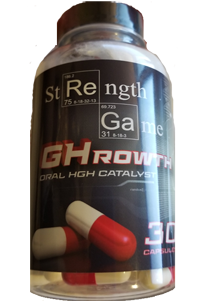 Strength Game GHrowth 30ct, Sale!! Sale on Strength Game GHrowth, buy 2 or more bottles for only 79.99 each!! Put two or more items in shopping cart to get discount. For a limited time only!! 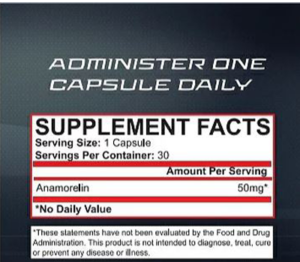 – 50 mg of Anamorelin per cap, 30 caps per bottle! !